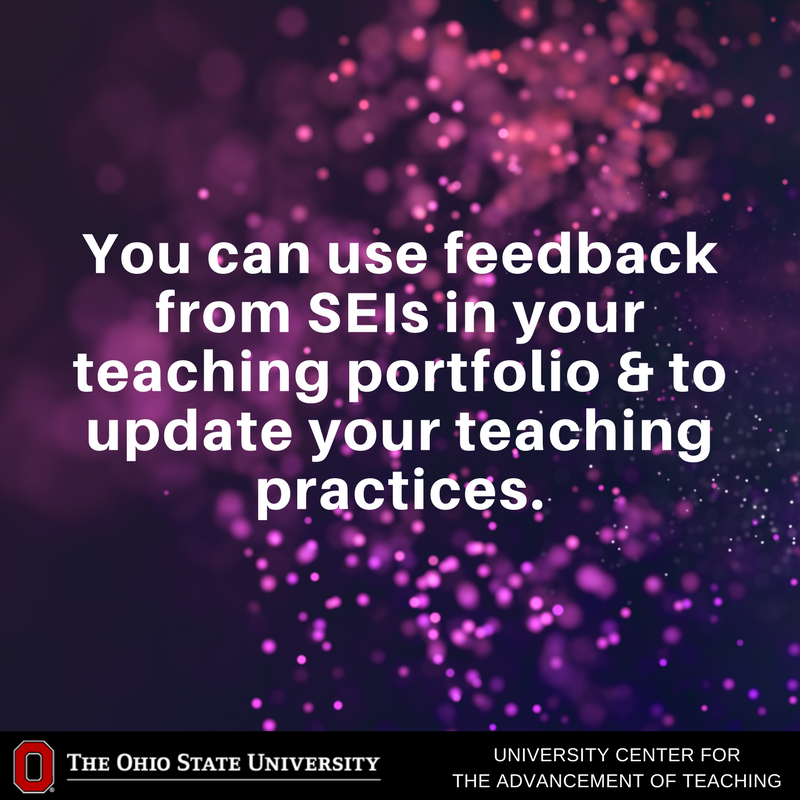 Apply for a five-part intensive institutes, designed to provide you with the tools, the time, and the collegial support to really dig in and design or re-design that course. 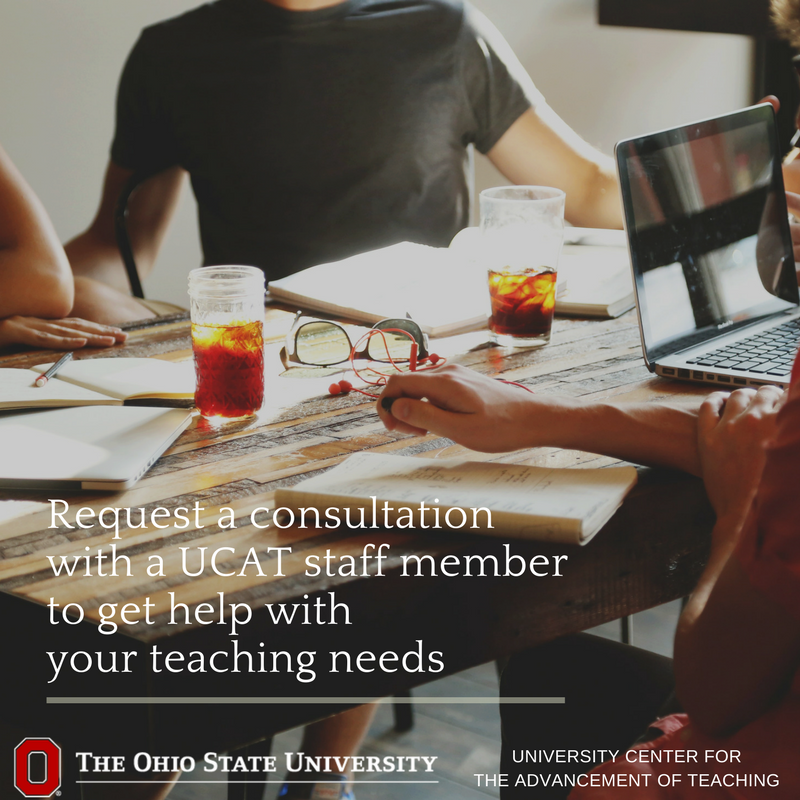 UITL is our new website where have a full calendar of workshops, discussion groups, and events to enhance your teaching effectiveness. 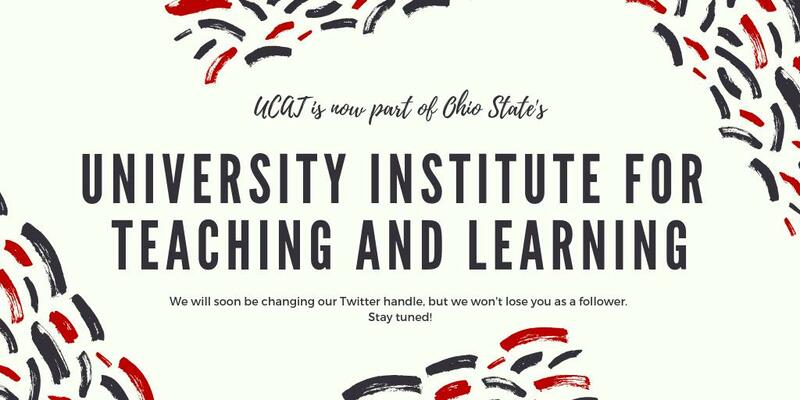 As of January 1, UCAT has merged with the University Institute for Teaching and Learning. 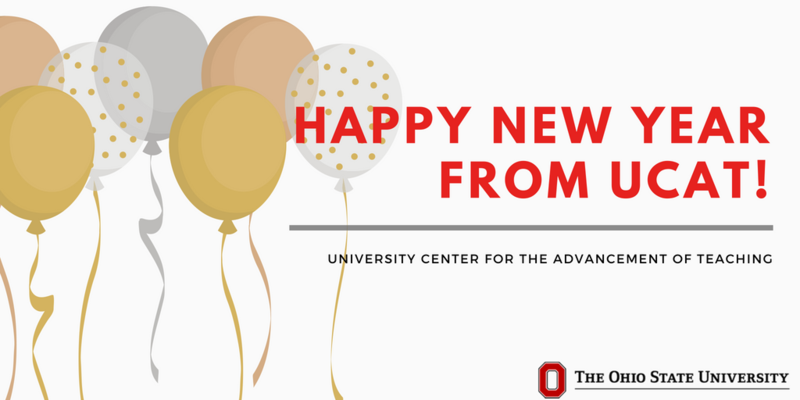 Happy New Year from UCAT! Wishing everyone a peaceful and joyous 2019. Remember to save SEI comments! 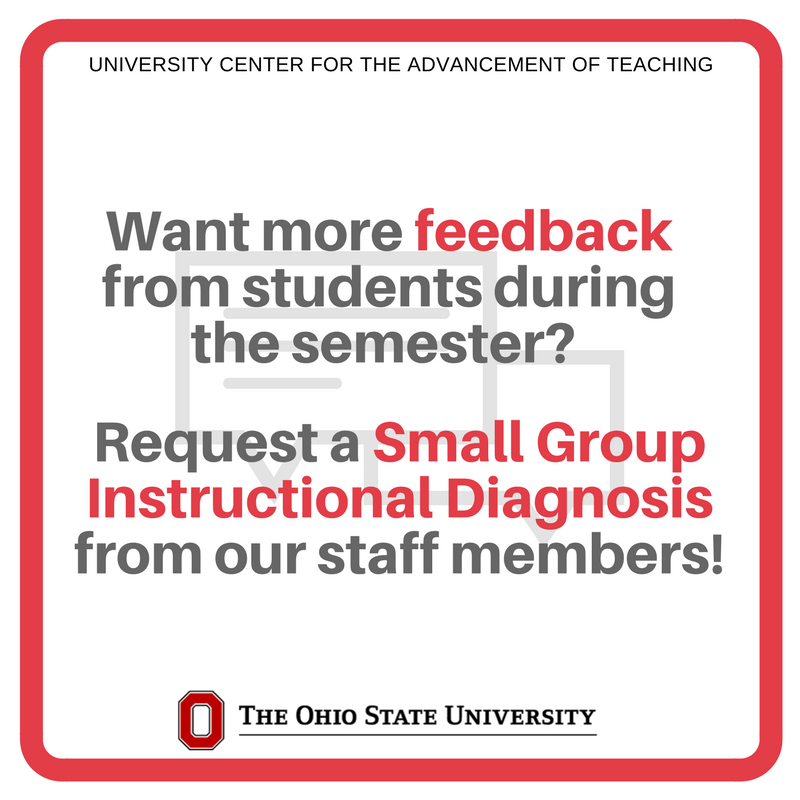 These can be included in your teaching portfolio but aren’t accessible indefinitely through @OhioState. 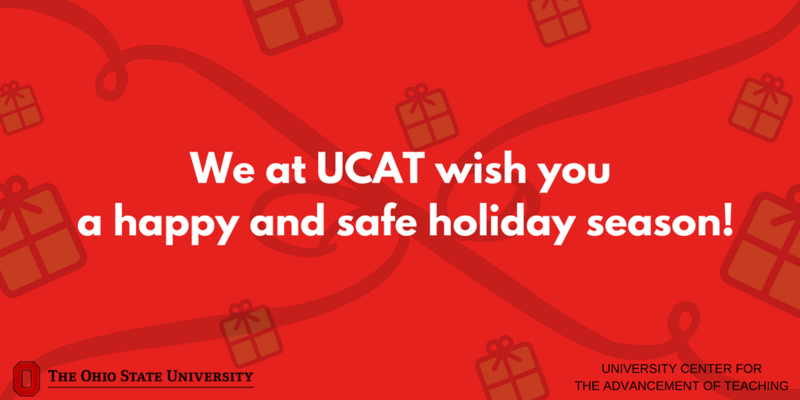 Happy Holidays from all of us at UCAT! We hope you have a relaxing and enjoyable winter break. 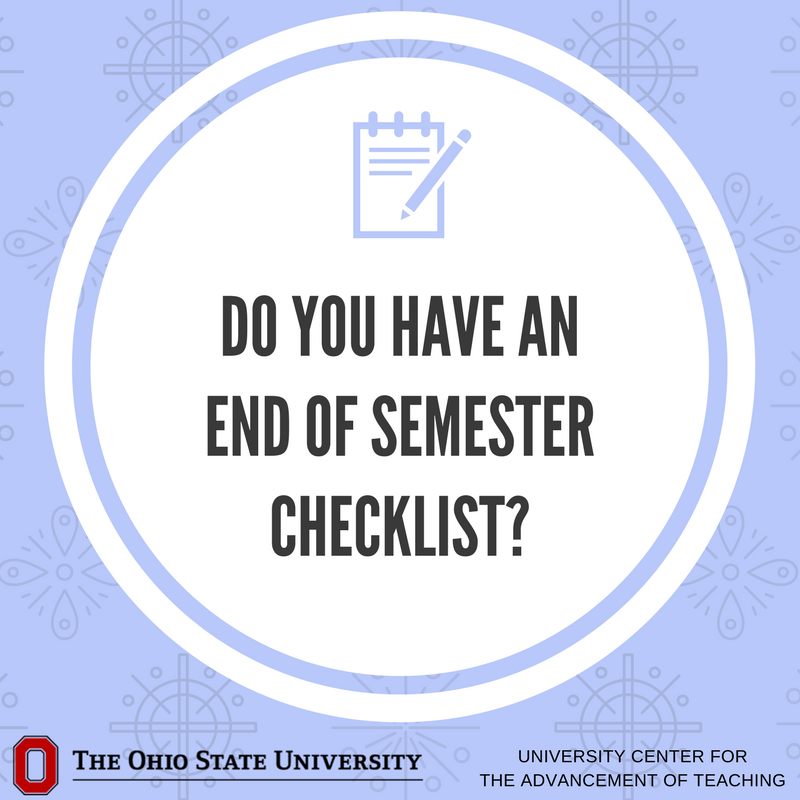 Do you have an end of semester checklist? 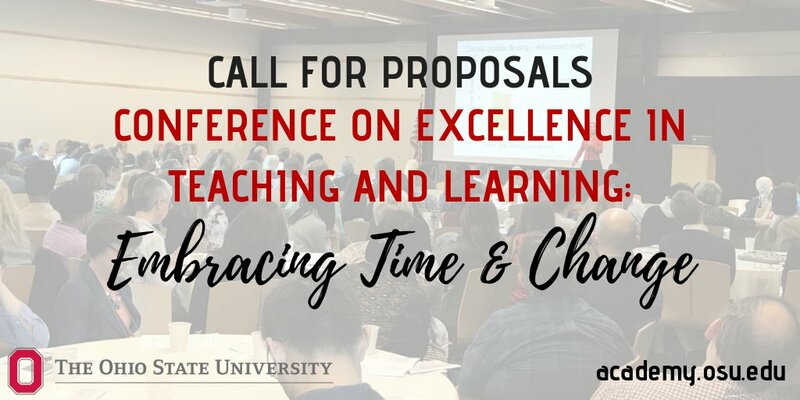 Here are some ideas: Update your CV, update your teaching portfolio, take time for yourself!